SKF NOTE: Good to see Joe LaBarbera in the news. He was recording with Chuck Mangione when I first heard him, and I saw LaBarbera with Mangione at My Father’s Place on Long Island, NY. 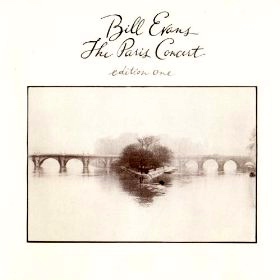 His work with pianist Bill Evans on The Paris Concert: Edition 1 and Edition 2 is exceptional. The communication, the interplay among the musicians on these CD’s is at a very high level. 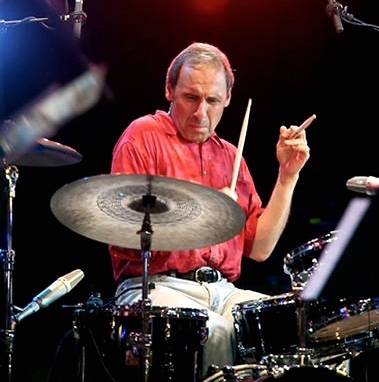 Joe LaBarbera, former drummer of Bill Evans’ trio, slated to perform area show. By Kirk Silsbee August 1, 2015 | 10:17 p.m. This entry was posted in Drum/Music News and tagged Bill Evans, Drummer, Joe LaBarbera, Scott K Fish. Bookmark the permalink. Are you the Scott Kevin Fish who used to write for Modern Drummer magazine on the jazz elders?